A consultative workshop to update and link endemic influenza and Ebola Virus Disease (EVD) preparedness plans with the National Action Plan for Health Security (NAPS) in Ethiopia was held in Bishoftu town from April 11 - 15, 2019. Five days Training on Visceral Leishmaniasis (VL) outbreak assessment and response was held at Embilta Hotel, from March 18-22, 2019. 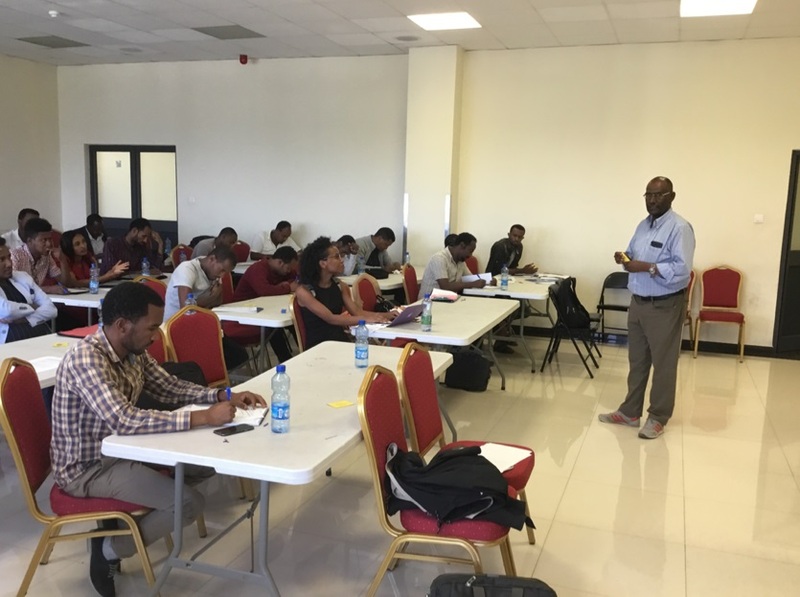 The training was organized by the Ethiopian Public Health Institute’s (EPHI) center for Public Health Emergency Management (PHEM) and Bacterial, Parasitic and Zoonotic Research Directorate in collaboration with the Federal Ministry of Health and KalaCORE- Amigos De Silva. 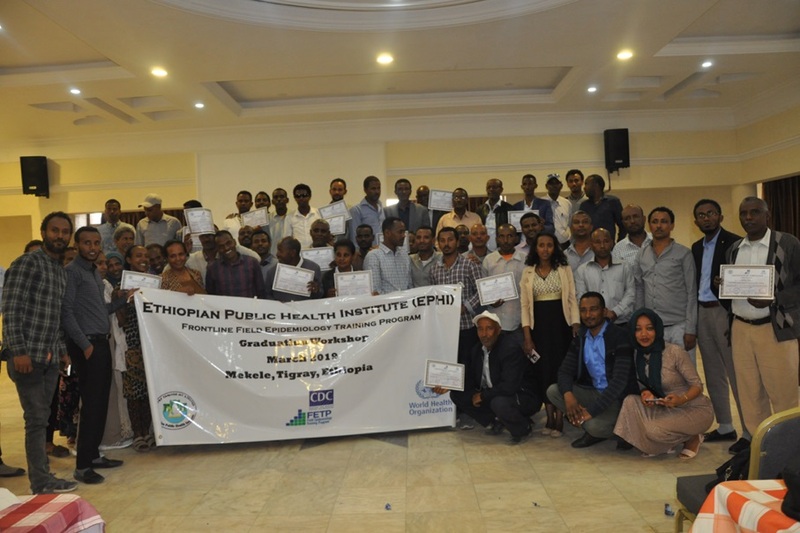 The Ethiopian Public Health Institute’s (EPHI) Center for Public Health Emergency Management (cPHEM) certified 38 PHEM officers who completed the Frontline Field Epidemiology Training Program (FFETP) on March 22, 2019 in Tigray. 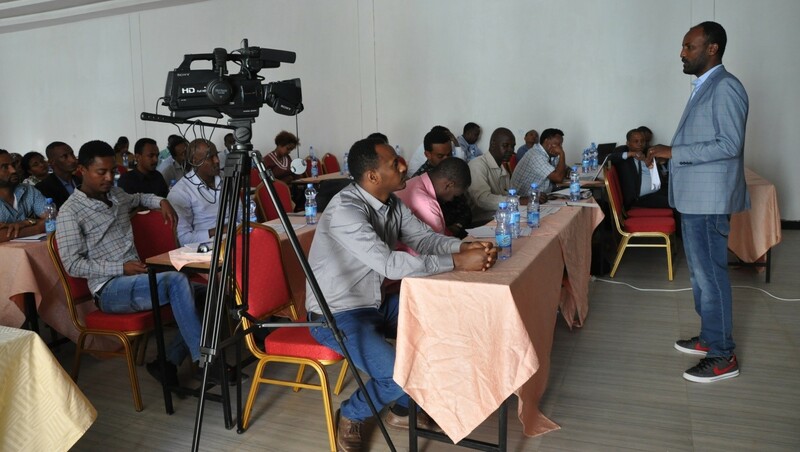 The certified PHEM officers are drawn from all woredas of Tigray.The Ethiopian Public Health Institute’s (EPHI) Center for Public Health Emergency Management (cPHEM) certified 38 PHEM officers who completed the Frontline Field Epidemiology Training Program (FFETP) on March 22, 2019 in Tigray. The certified PHEM officers are drawn from all woredas of Tigray. 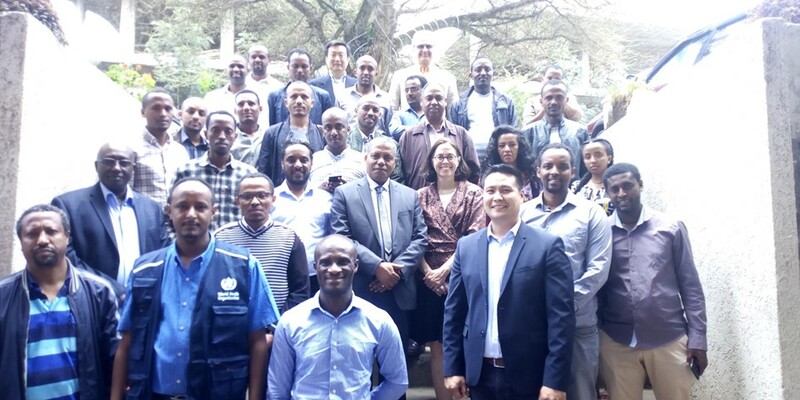 A two day workshop organized by the Ethiopian Public Health Institute’s (EPHI) Bacterial, Parasitic and Zoonosis Diseases Research Directorate (BPZDR) Laboratory Animals Welfare and Biomedical Research was concluded on March 22, 2019. The mission for Ethiopian Public Health Institute is to improve the health of the general public of Ethiopia through undertaking research on priority health and nutrition issues for evidence based information utilization and technology transfer; effective public health emergency management; establishing quality laboratory system; and training public health researchers and practitioners for best public health interventions. To be a center of excellence in public health in Africa.